With thanks to Jo Chivers, Director of Property Bloom and co-author of Property Millionaire we have 3 copies of Property Millionaire to give away. 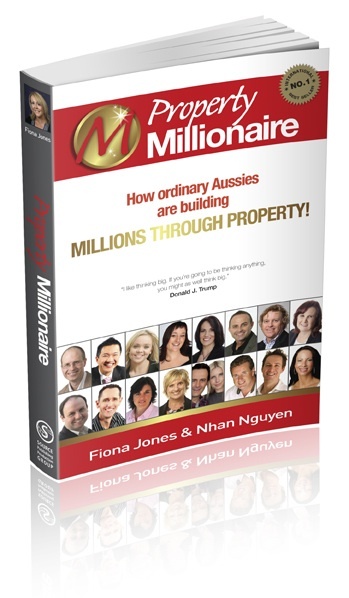 If you’re already a property investor or have been considering taking the step, this book offers terrific insights into the success of 16 ordinary Aussies who’ve become extraordinary property investors. Jo, a leading property developer, is recognised in Property Millionaires for her successful business project managing over 38 property developments over the past 10 years, as well as building a multimillion dollar investment portfolio for her family. If you would like to be in the running for a free copy, click here to submit your details.